I just booked my ticket home to Florida for Thanksgiving. I haven't been home in a while so I am excited to visit the Sunshine State and see the family. Plus, I just became an auntie for the second time, so I am excited to meet my new nephew in November. Sadly, living on the west coast and the cost of travel these days, you need to plan ahead or it is just too crazy expensive to go home for the holidays. Since I was planning out the Thanksgiving travel plans, I thought, maybe I should start dreaming about what I want to make for Thanksgiving Dinner. (Which happens to be my favorite holiday. A day to eat, sleep and watch tv? Sounds like heaven to me) Since I was starting to think about Thanksgiving, (I know, I know it is not even labor Day yet but I am a planner) I started to brainstorm what I should make. 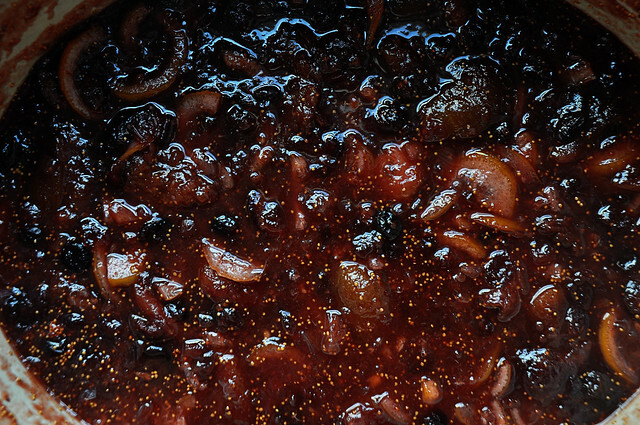 I recently had an iteration of this chutney and fell in love. This chutney is life changing. It is the ideal condiment for most meats. It is a little sour, a little sweet - the perfect thing to cut through a heavy meal like Thanksgiving . 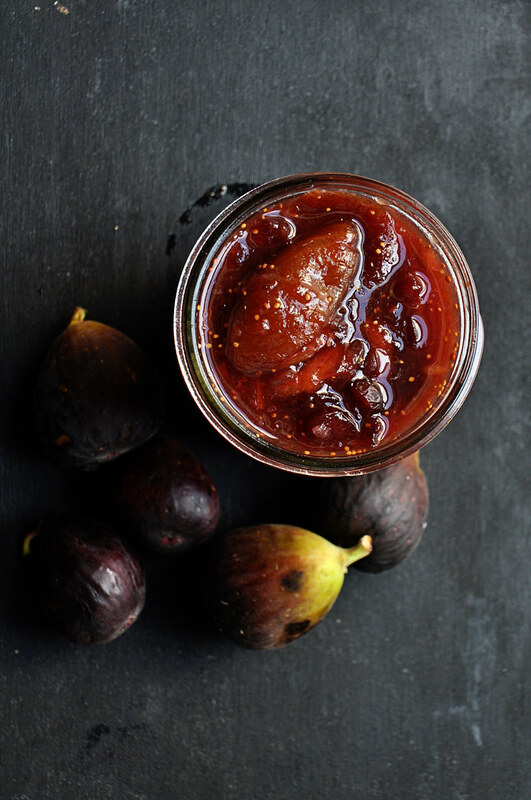 So when thinking about Thanksgiving Dinner I thought maybe fig chutney should be the new cranberry sauce. 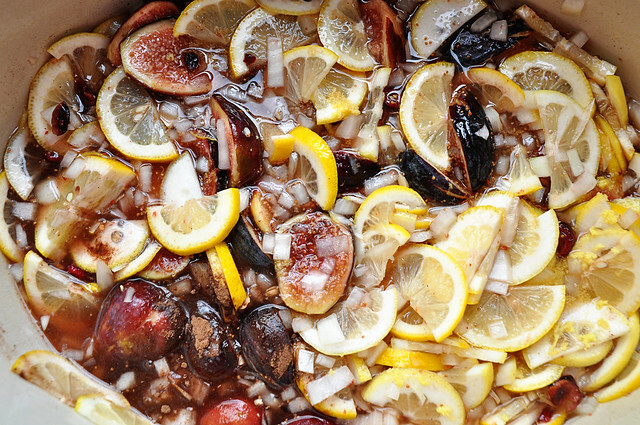 No more gross canned cranberry sauce, who likes that stuff anyways? So I have decided that from here on out, no more cranberry sauce. 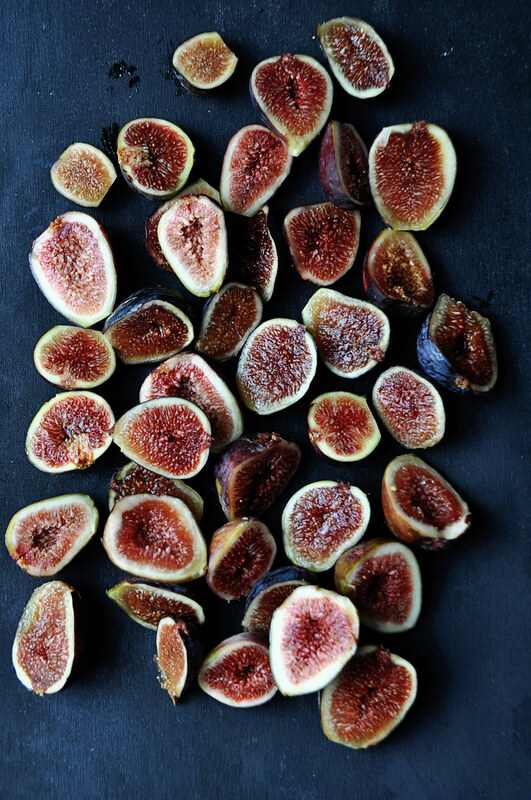 Only fig chutney. 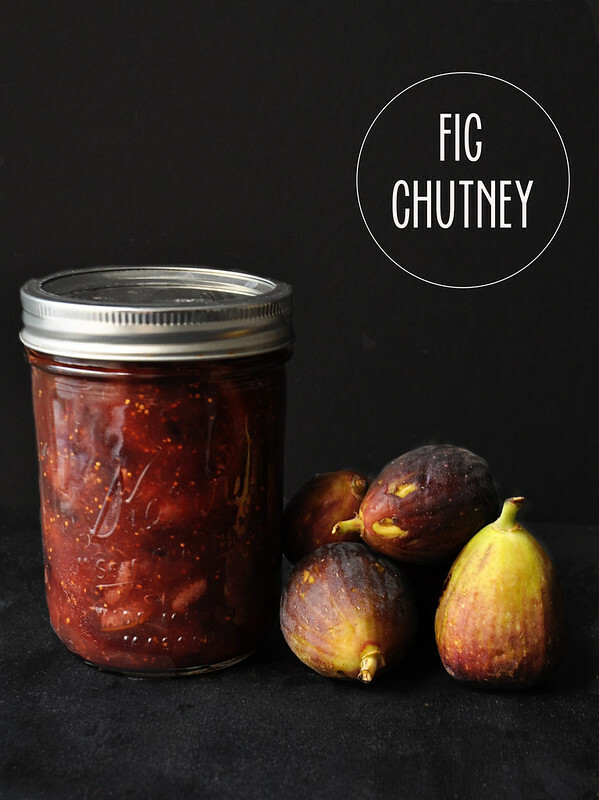 The only caveat to this chutney is that figs are no longer in season in November. Especially in Florida. 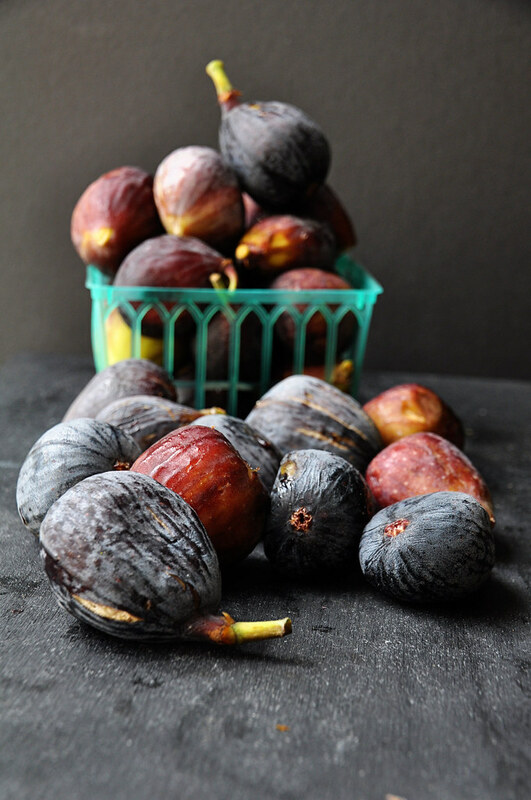 So to combat that, I decided to make the fig chutney now when fresh figs are everywhere and then can it until November. Yes, I am crazy but it will be so worth it when we dig into that chutney in November. Only thing I have to figure out it how to get the chutney home. 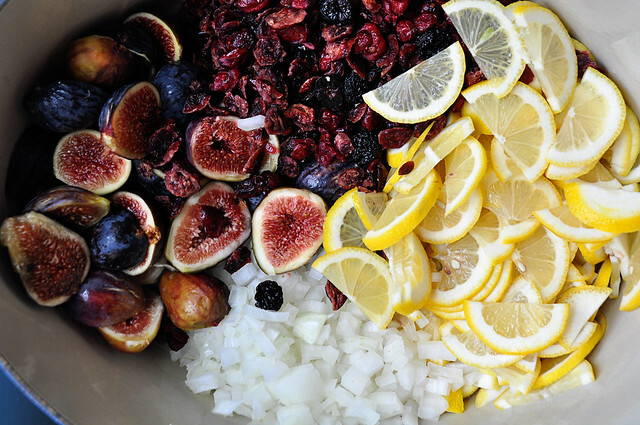 My only word of wisdom when making the chutney is to consider removing the rinds of the lemons. I did not and it added a little bitterness to the dish. But nothing a little honey couldn't fix. What do you think? Would you be willing to start working on your Thanksgiving Dinner now?